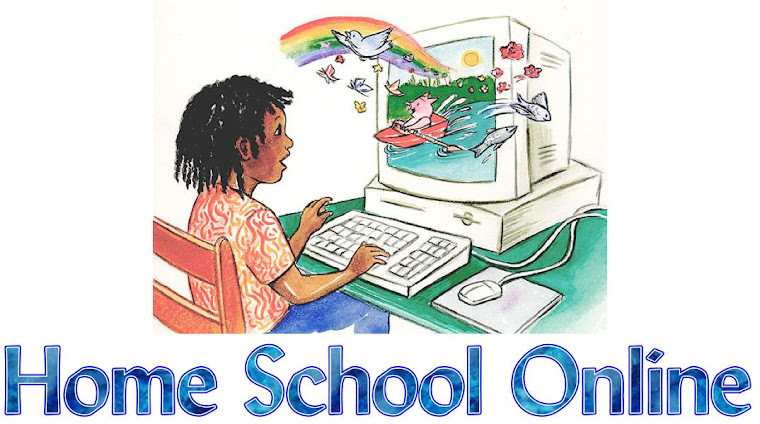 Home School Online: A Crazy Homeschool Morning. School in our house can look crazy sometimes. I have one kid (3) running up and down the hall in a diaper while I have another at the table (5) who is going right along with her school and all of a sudden she has a I can't attitude and another (13) who is doing his co-op homework and struggling with his spelling. He keeps asking me to spell words for him. I am having him sound them out as we go but I am realizing we need to use Spellingcity.com more then we have been. I am going to need to do some spelling test online. Just to double check what he needs to work on. What do you do for spelling? Do use a computer program, writing program, or just go with the flow?